35 Baker Street in London is an unusual location for a fashion pop-up. But Amazon opened its first fashion pop-up and European store down the street from the famous fictional home of Sherlock Holmes. This is significant because luxury brands have always had one thing over Amazon, the e-commerce giant that now accounts for nearly half of all online purchases in the US. 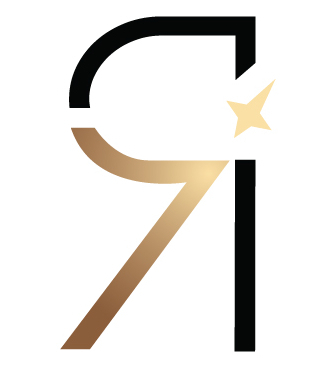 Traditional luxury brands own physical shops, where customers can browse displays, try things on and talk to assistants. Could that advantage disappear now that Amazon is moving into physical retail? Though most of its business is done online, Amazon is not new to physical retail. Last year it bought the US grocer Wholefoods. When the deal was announced, the grocery industry collectively shuddered as shareholders anticipated Amazon would do the same to groceries as it did to books, electronics and media. Shares at Kroger, the US supermarket giant, fell 30% after the news and have barely recovered over a year later. Its rival, Wal-Mart, saw a lesser fall of 5% but has since made major investments in e-commerce to counter Amazon’s threat. 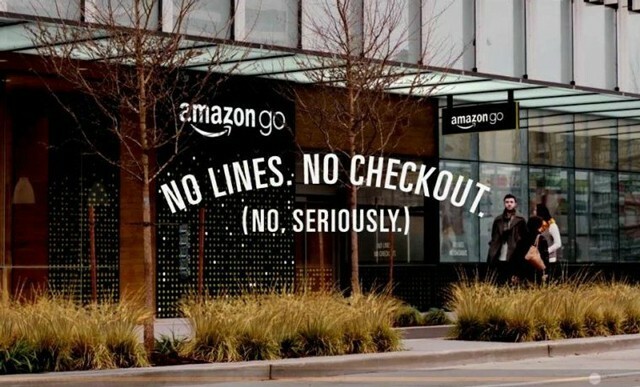 The launch of Amazon Go came next, a new type of convenience store with no cashier or checkout. Customers can walk into one of the six such stores currently open in the US and pick something off a shelf and walk out. Thousands of sensors monitor each item and automatically bill the customer’s Amazon account. Amazon plans to rollout more of these stores in the US and has recently been seeking retail properties in the UK. 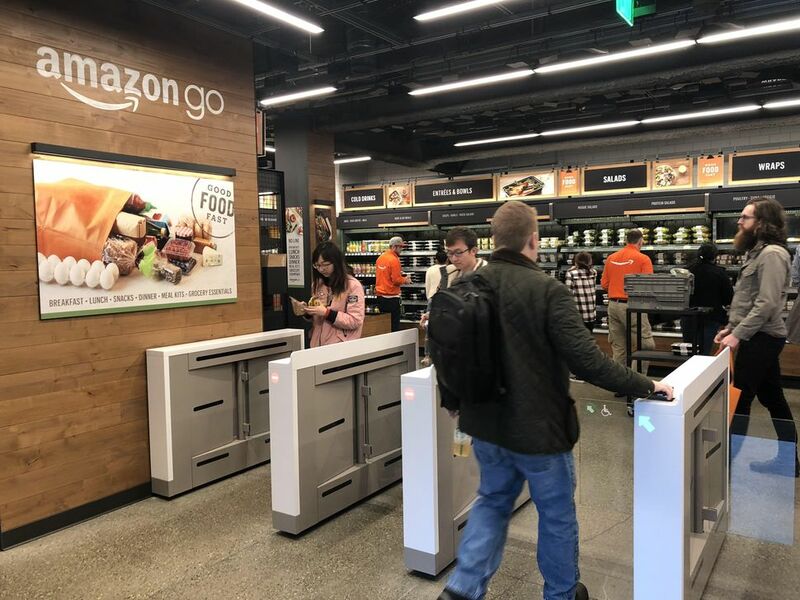 It is early days for the concept, but if Alibaba’s cashier-less experiment is anything to go by, Amazon Go will pose another threat to supermarkets as well as other convenience stores. While luxury retailers have long fretted about Amazon eating into their online sales, they have at least reassured themselves that most high-value purchases are still done in shops. The number of in-store visits has actually increased in the past three years. According to PwC’s Global Consumer Insights Survey, weekly shopping trips have risen from 40 percent in 2015 to 44 percent in 2018. Getting these customers through the doors has not always been easy though. Many luxury retailers have turned their shops into restaurants, spas and galleries, as their customers want to buy into experiences over or alongside products. Amazon took a leaf out of their book with its pop-up. Over the course of the week-long pop-up the Baker Street store played host to live music from Tom Grennan and Nao, free make-overs, a beauty panel, juice bars and yoga classes. In many ways Amazon’s pop-up resembled any other. Clothes rails lined the walls bearing everything from suits to street wear. “Tomorrow we’ll have lots of knitwear,” says another. But it was the Amazon Fire Tablet held by every such assistant that set a different tone. Armed with an Amazon app, any product could be scanned, viewed, compared and purchased online. Not only was the store checkout-less, but cashless as well. Items could only be bought through the app. Retailers like to talk about omnichannel, when physical shopping compliments the experience a customer has of a brand online, potentially leading to higher purchases. But the Amazon store took omnichannel to new levels, as customers could flit between online and off, in store and out. “Lots of people come in here and then buy online”, explains the assistant. In a survey of 2,000 shoppers, 31 percent said they like to make payments after they have left the store or after an online order has been delivered. 61 percent said they find e-commerce to be tedious without allowing them to touch or see items. Results like these help explain why Amazon decided now would be a good time to trial physical retailing. But there is another motive: In the past year Amazon has launched five of its own fashion labels – all of which were on display in its pop-up. In Shoreditch, another trendy part of London, Amazon owns a photo studio where stylists and photographers take over half a million images a year for its website. Through these big investments, Amazon is hoping it can win market share in the fashion and luxury sectors. But does this mean that Amazon will eventually open a more permanent retail presence? Spokespeople at Amazon have not been forthcoming on this point: “Never say never on physical fashion stores”, says one. Another describes the pop-up concept as a “big learning experience”. No doubt Amazon strategists will be pouring over sales results and survey data from the pop-up before making that decision. They might be disappointed though: Friday lunchtime is a busy period for Baker Street. But in the Amazon pop-up the shop assistants outnumbered a handful of shoppers who were more curious than consuming. A Look at the Risky Business Inside Major Luxury Groups.